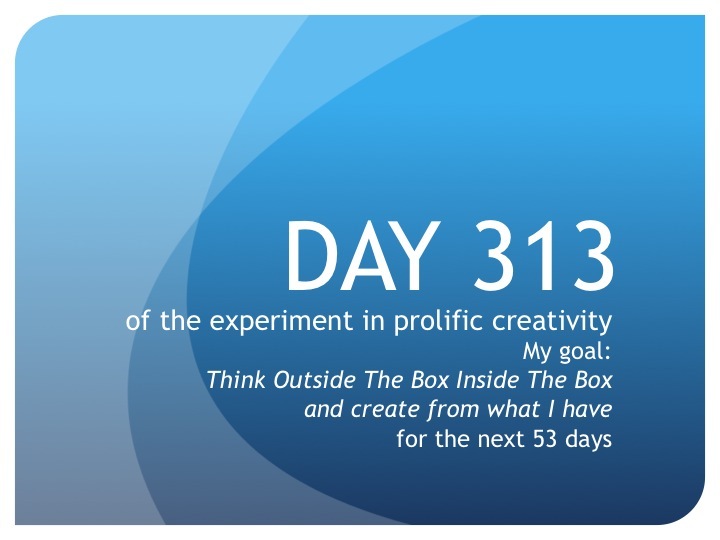 In The Trenches—The Founder’s Daily Report: Day 313—There’s still 21 to go! Day 313: No, I didn’t have a meltdown. I didn’t go to Vegas. I didn’t burn all the source tapes. I did edit scene 20 yesterday! But, what happened was I realized that there was really two scenes in scene 20. So, I broke it up. Scene 20 became scene 20 and scene 22. I edited scene 20. I really liked it, too. And this morning, I got an email response from Producing Partner with the subject: “Scene 20 is f***ing awesome.” So that’s a good sign. Anyway, I edited one scene but gained a new scene to edit. Thus, a Day 46: Groundhog Day moment: there’s still 21 scenes still to edit just like yesterday. But, it wasn’t a nightmare like that day. I didn’t eat a pan of Trader Joe’s hash browns and I’m not upset about it. I’m actually excited to get to that scene 22 in the next day or so. Dare I say it—I’m actually enjoying the editing? No, I won’t say it for fear of funking up my process. I’ve slipped into a really nice groove—one that I’m protecting like a mama bear. Until tomorrow, create from what you have….a groove to get into.